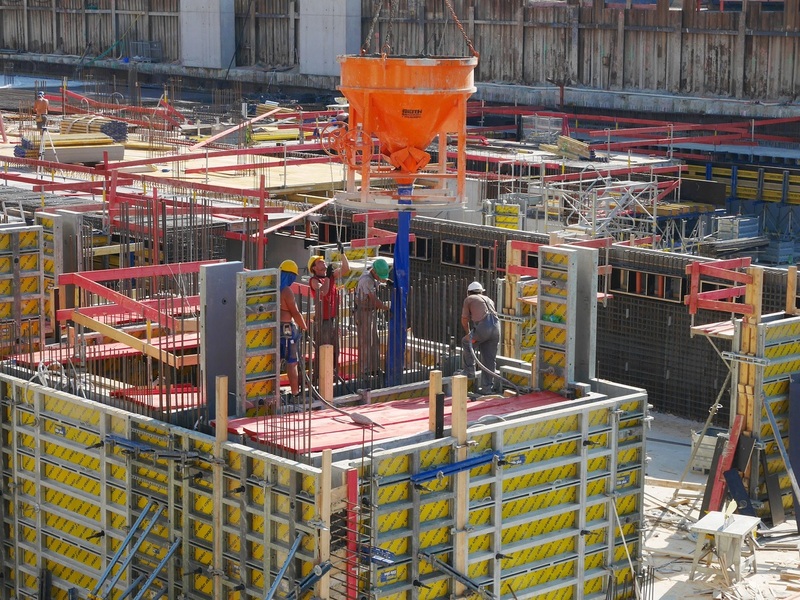 Is your construction site safe from theft? Let’s face it; construction sites have become an increasing target for theft in the UK, especially during nights and downtimes. Theft of equipment, tools, machinery and materials is the leading source of heartache, liability and loss for builders/contractors. In fact, it’s estimated that equipment worth over £1 million is stolen from UK construction sites every week. What’s even worrying is that police manage to recover only 10 percent of the stolen stuff. No matter how you look at it, construction site theft is a serious issue in England. That’s why you need to have adequate security in place to protect everything in your construction site. But, what does it take to keep your site secure and keep thieves at bay? You need to install high-quality, commercial-grade lights on your site. Thieves are less likely to break into a well-lit construction. The thought of being spotted by people passing by will deter them. Besides, fully-fledged lights are often an indication that builders are still on-site. Don’t make your construction an easy target for criminals. Cordon off your site with secure fences to keep intruders out, as well as keep what’s in the site out of sight. More crucially, fencing will act as the first line of security/defence. The good news is that you can rent fencing material for a fraction of the cost of outright purchase. Surveillance cameras and alert systems are now dime a dozen out there. Have them installed to keep an eye on your site around the clock. After all, no criminal will attempt to enter a place that’s equipped with CCTV. If you’ll like the police to catch the culprits red-handed, a silent alarm system might be your best bet. Sometimes CCTV and lights might not do the trick. For optimum results, have 24/7 manned security in place especially for high-risk areas. This is perhaps the only way to sleep easy knowing that your site is being watched, patrolled and safeguarded 24/7. Safe Security NI offer this service as well a full range other services. Purchase a few storage/shipping containers. This way, you can tuck away all valuable materials and small-fit equipment in them overnight. They’ll be locked up, safe, and out of sight when everyone leaves. Why Invest in Construction Site Security? With construction sites theft on the rise throughout the UK, it pays to have adequate security in place. Keep above-mentioned tips in mind to take your construction site security to the next level.